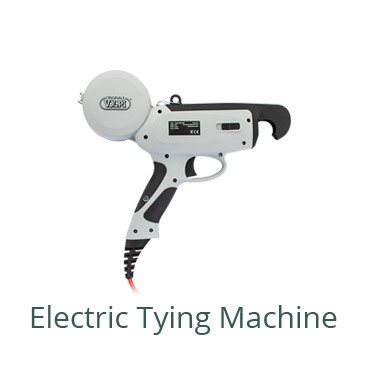 Optimizes the load ensuring the protection of the battery and avoiding it from being discharged or overcharged. Multi-KV batteries have the technology that protects the system against overheating, blocking the tool if required. without any loss of energy, it also admits partial charges and with no memory effect. Constant power until the end of the discharge cycle. Excellent power-weight ratio with a smaller design. Greater torque and greater efficiency, translates into more autonomy. The engines are 95% recyclable. The high performance of brushless motors makes possible the development of extremely light and compact tools that convince by their high performance. 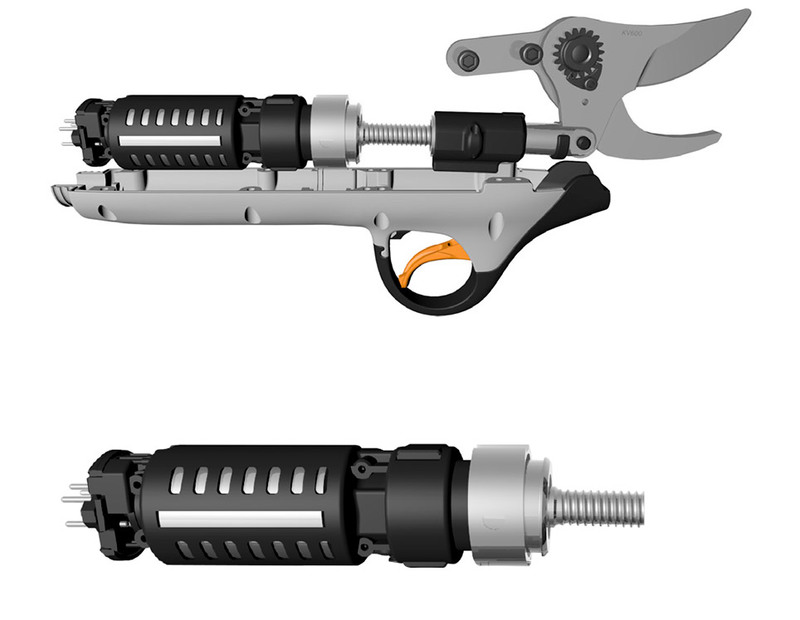 The result: Highly efficient battery tools with an excellent performance / weight ratio and a much longer lifetime. 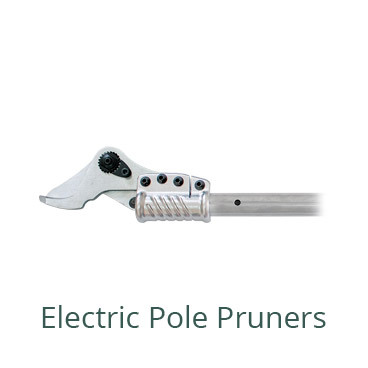 Manufactured for intensive works and for different uses as forestry, landscaping or agriculture. 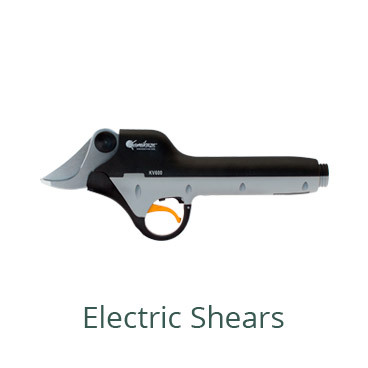 The new line of electric tools covers different needs. 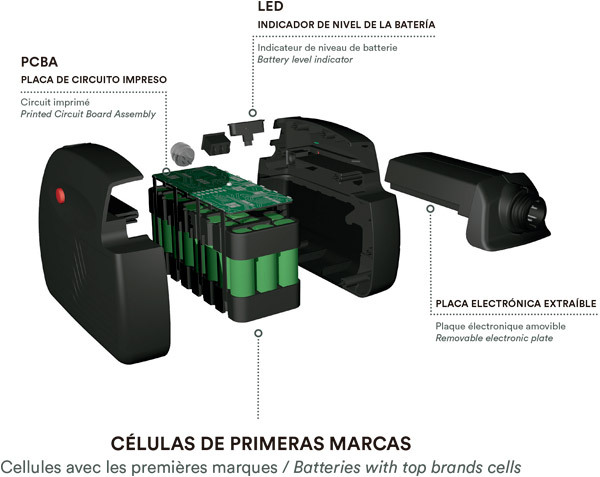 Two leading companies in the agricultural sector such as Volpi Originale (1890) and Grupo Sanz (1987) join forces, knowledge and experience in the manufacture of battery tools to make a qualitative leap with a new range of electrical equipment. 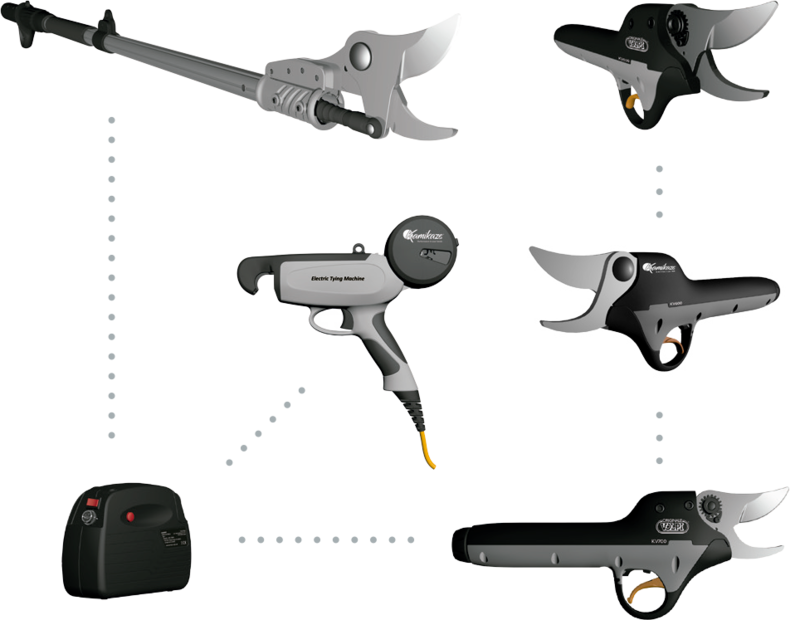 Shears, pole pruners and tying machines are the beginning of this new line. © 2018 Powercut SL. Website developed by Quatresoft.